At Brown and Baran Family Dentistry, Dr. Paul E. Brown, Dr. Mark B. Brown, and Dr. Christopher S. Baran provide Invisalign® as an alternative to traditional orthodontic treatment. In the past, dentists relied upon braces to correct misaligned teeth. However, braces are highly noticeable and can take two years or more to achieve the desired results. The Invisalign® treatment we offer at our Seaford, and Wilmington, DE, locations provides patients with inconspicuous, removable, and fast-acting orthodontics for both teenagers and adults. Invisalign® offers our patients an array of functional and cosmetic benefits. 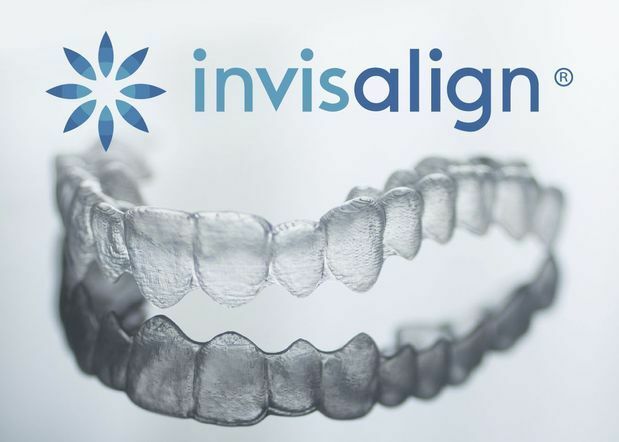 Invisalign® aligners are fabricated using clear acrylic and are custom-made for each step of your treatment. The aligners are barely noticeable, as they are completely transparent. Invisalign® provides discreet and fast-acting orthodontic treatment. Traditional braces require the use of metal brackets, wires, and rubber bands, which may be uncomfortable or even painful. Patients who opt for traditional orthodontic treatment often experience mouth sores from brackets or wires rubbing against their gums or cheeks. Patients who choose Invisalign® experience significantly less discomfort. Invisalign® is far more convenient than traditional orthodontics, as patients can quickly remove their aligners for photos, special occasions, when eating, or to brush and floss their teeth. While traditional orthodontics require frequent office visits for adjustments, with Invisalign® you will only need to visit our office every six weeks for a quick checkup and to receive your next set of aligners. If you are seeking a discreet and convenient alternative to traditional orthodontics, Invisalign® is likely an excellent option for you. Additionally, there are many foods that patients with traditional braces are advised to avoid: popcorn, beef jerky, caramel, corn on the cob, and more. With Invisalign®, you can remove your aligners any time you eat, so your food choices are unlimited. Thoroughly cleaning the teeth by brushing and flossing, even after eating sticky or chewy foods, is also much easier. For most patients, Invisalign® works in just nine to 18 months, compared to the typical two or more years required for most traditional orthodontics. During your first visit to one of our offices, we will take scans of your teeth and use a computer program to develop your treatment plan based upon the ideal alignment of your teeth. You and your doctor will discuss how many different aligners you will wear over the course of your treatment, and how long your treatment will last. You will pick up your first few sets of aligners at your second appointment. You will wear each set of aligners for two weeks, for a minimum of 22 hours a day. 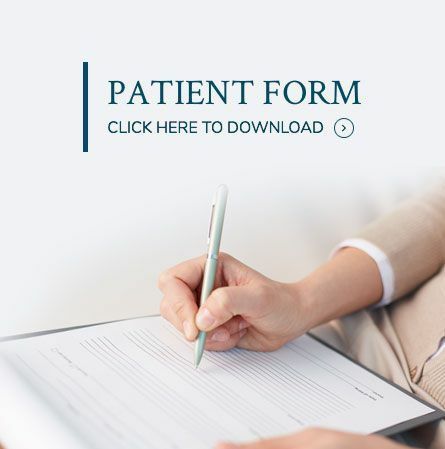 After your first two appointments, you will visit our office every six weeks so our doctors can check your progress and provide you with your next set of aligners. Call our office in Seaford, or Wilmington, DE, today to schedule your appointment with one of our skilled doctors. If you are seeking a discreet and convenient alternative to traditional orthodontics, Invisalign® is likely an excellent option for you.